Advances in medical science have brought cure and remedy for any serious diseases, but there are specific ailments for which there is no perfect cure. One such example is Diabetes. Medically known as Diabetes Mellitus, it denotes a specific group of metabolic disorders in which the victim has unusually high blood glucose levels. It can be caused by body cell’s inability to respond properly to insulin or inadequate insulin production in the body or both. The organ named pancreas releases insulin for aiding the body to store and use glucose. When insulin production goes down or stops in the body, blood sugar level reaches an abysmally high amount leading to diabetes. If you think how do I know if I have diabetes get your basic on it clear. Diabetes is a disease that persists lifelong in most cases. It affects people from almost all age groups and ethnicities across the world. A section of diabetes afflicted population may not know they have the ailment-which is both weird and problematic. Type 1 Diabetes- If you have diabetes type 1, the body stops producing insulin. This can happen in teenage, early adulthood or before the age of 40. It affects 10 per cent of diabetes afflicted population. Type 2 Diabetes- If you have diabetes type 2, the body cannot generate enough insulin for functioning as it should and almost 90% of all diabetes patients get affected by this type. In most cases, it is a progressive disease and gets worse with time. Overweight people, including those with a significant amount of visceral fat, are more prone to developing this form of diabetes than others. Gestational Diabetes- This type of diabetes affects women during pregnancy. Some women may develop high levels of glucose in blood and the bodies fail to generate enough insulin for glucose analysis. How Do You Get Diabetes? Diabetes causes can be varied and they include genetic roots, environmental issues, food habits, Lifestyle and family history. No common cause can be said to be the root cause of all cases of diabetes. Type 2 diabetes is often triggered by factors like eating the wrong foods, staying physically inactive and putting on visceral fat. Those drinking sugary soft drinks in excess can develop it faster. Older people are more prone to developing type 2 diabetes as are the people of South Asian, African ethnicities. Men with low testosterone levels also face a higher risk of developing this type of diabetes. Type 1 diabetes is caused mostly by an overactive immune system in the body that destroys insulin making cells in the pancreas. It is one type of autoimmune reaction. It can be caused by bacterial infection, toxin intake through food and Underlying genetic disposition. Exact causes of Gestational Diabetes are yet to be known. The risk factors are obesity, family history and Polycystic Ovary Syndrome. Diabetes symptoms can be difficult to diagnose at times. While there are some clear indicators of diabetes, not all victims exhibit the same signs and in equal intensity. A majority of people afflicted with type 2 diabetes may not be aware of symptoms of diabetes type 2 in adults. 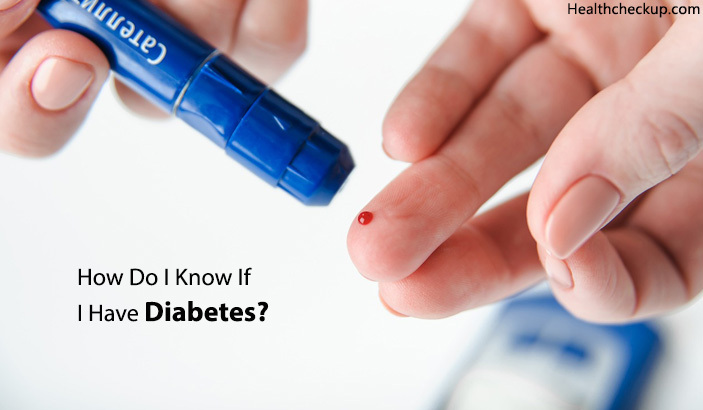 A majority of people who develop type 2 diabetes initially get into a condition that is termed as Prediabetes. In this phase, the blood glucose level is higher than usual, but still not enough to be equated with diabetes. Diabetes is mostly diagnosed by urine test which is useful to find out excess glucose. However, the doctors also perform a blood test to assess blood glucose levels. These are mandatory to check if you have diabetes. As of now, there is no fixed cure for diabetes, but treatment options are aplenty. Based on the type of Diabetes and severity- you can resort to numerous methods to control the symptoms. With proper treatment and controlling of symptoms- people live with diabetes minus too many hassles and complications. 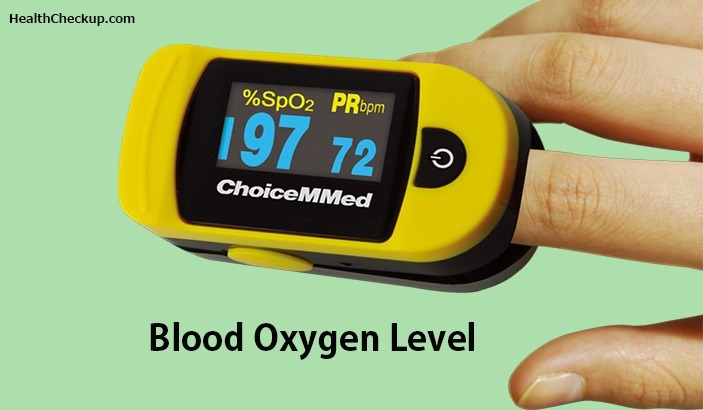 Keeping blood sugar levels normalized as far as possible. Controlling blood pressure by 130/80. Treatment for Type 1 Diabetes- The patients with type 1 Diabetes can survive by in taking Insulin injections. The body stops producing insulin in these people and external sources have to be used. The insulin intake has to be accompanied by carefully calculated diet, home blood glucose testing and planned physical activity. Treatment for Type 2 Diabetes- People affected by type 2 diabetes require a multi level approach to keep symptoms and related complications under control. The dietary modifications help in controlling blood sugar levels. A chart is prepared by diet experts and doctors for people coping with this type of diabetes. What you eat when you have diabetes and in which amount has to be monitored. Workout also helps lower blood sugar levels. Losing excess weight is another way to keep blood sugar levels under the limit. When dietary controls and working out do not bring much result, people with type 2 diabetes are given Oral medications including oral hypoglycemic drugs. The commonly used drugs are metformin, sulfonylureas and meglitinides. Besides, alpha-glucosidase inhibitors and SGLT2 inhibitors are also prescribed. Treatment for Gestational Diabetes- The women coping with gestational diabetes can control symptoms mostly with controlled diet and exercise. A section of such women may require taking blood glucose controlling medications too. So, treating and diagnosing diabetes is not tedious as long as you know the basics. There is no cure for any type of diabetes, but with proper treatment and adherence to lifestyle changes and diet, the symptoms can be kept in control. 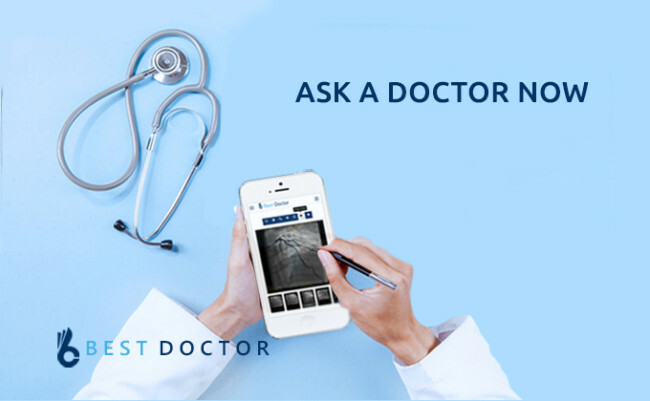 If you are unsure and keep wondering how do I know if I have diabetes– consult a doctor and find out the facts. How To Know If a Cut is Infected? Why Do You Feel Like Vomiting After Eating? Can Illness Cause Hair Loss? Does A Nuclear Stress Test Show Blocked Arteries?